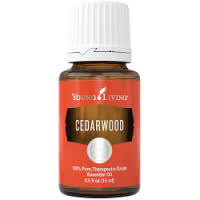 Cedarwood is one of THE most interesting oils I’ve been introduced to since joining Young Living in 2014. I am finally getting around to writing this from January 2015, which led to help lots of people with lots of things:I had a change in my schedule this evening, allowing some alone time with my son, Sebby. (12) He was hanging out with me and telling me very detailed information about Frankenstein. Among many other things. Peppered with questions about random trivia. At high speed. LOL! He loves to share what he knows. 🙂 And I do, too. 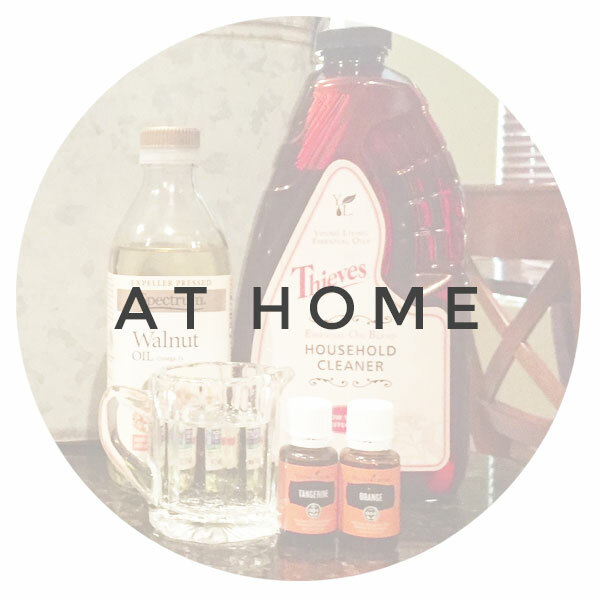 I shared some information with Sebby that I came across in my daytime post-scouring… I am most recently amazed at how 1 oil can assist with so many different issues. 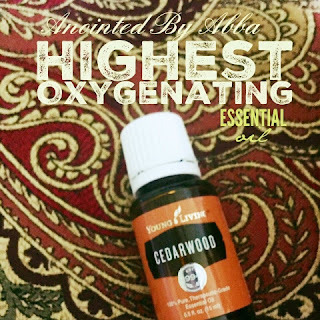 Just an example, I was looking at Cedarwood for growing healthy hair when I found this information… ‘Cedarwood is a known oil that helps increase focus, mental alertness, brain oxygenation, calmness and can be mood elevating.’ And then that’s where he stopped me. He said, “Mom–I need some of that! I have a headache!” I liked his thinking–but I wanted to first try peppermint on the sinus vitaflex points on his hands and directly to his forehead. It was not enough to make it go away. So, I applied cedarwood on the base of his big toe. 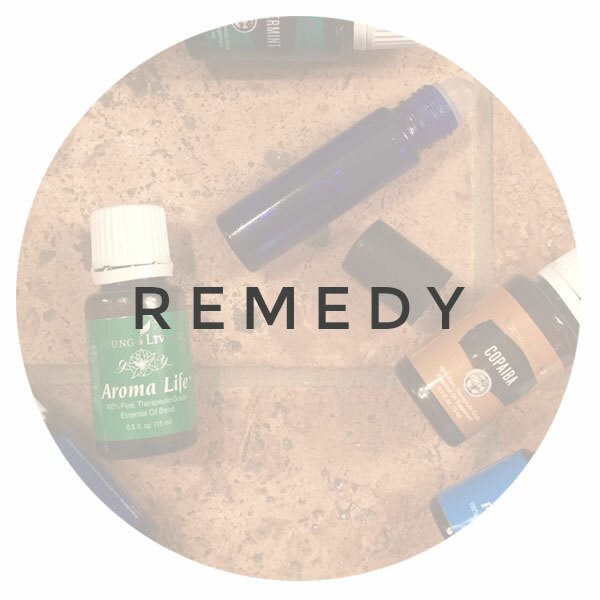 I was telling him how Cedarwood applied there affects a lot of people–getting them drowsy and sleepy. (The base of the big toe matches up with the brain on a vitaflex chart) He had an immediate calmness and confidence and he asked me if he could have his own bottle, so I gave it to him. We applied melaleuca and lavender on his rough skin spots and then he left the room. The next thing I know, I hear him playing a recorder (flute) finding his way–by ear, to the tune “Joy to the World”! This was so out of character! This is the kid that wants to play Xbox and be on my Ipad to watch videos on ‘Vine’, and nags me incessantly to get what he wants. Is it a coincidence that he went from being borderline annoying (OK, I’m being kind–it’s my child–there’s no borderline there!) to pleasantly content and self-entertained? He played that flute for about an hour (and he’s quite good, actually) allowing me to get some work done. That NEVER happens! So, just…wow. That’s all I can say. 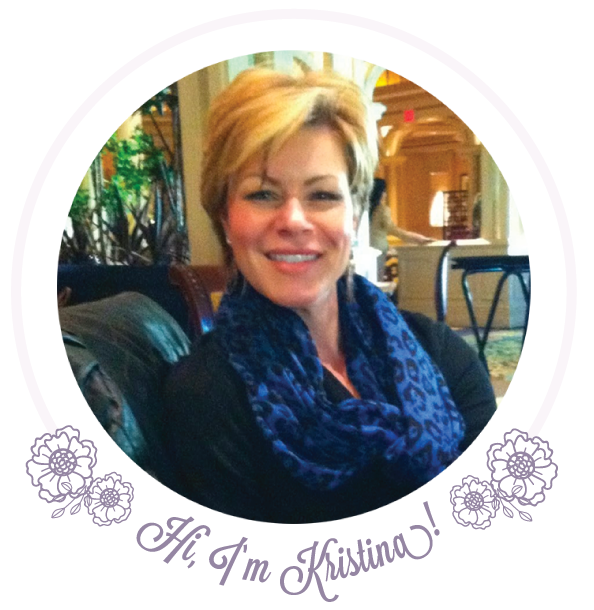 My husband and I made a tough decision not to pursue getting an official diagnosis that would require treatment, but his behavior matched some of those clinical descriptions. And it sure was a nifty coincidence that a small amount of this oil and pleasant behavior happened together. I hear that the Cedarwood used to build Kings’ ancient temples in biblical times was moved many, many miles to it’s final destination. Makes me think they must’ve known SOMEthing, huh?!? I humbly went to my son a little in awe of how many people his idea helped, and we thanked God for using us to do something good. I know I am where I am supposed to be right now. If you’d like to pick up Cedarwood, it’s surprisingly inexpensive, so there’s no excuse to buy an off brand! 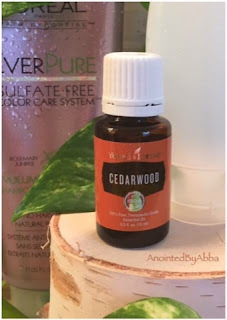 Another great tip is to add a drop of Cedarwood to a brand new mascara tube. 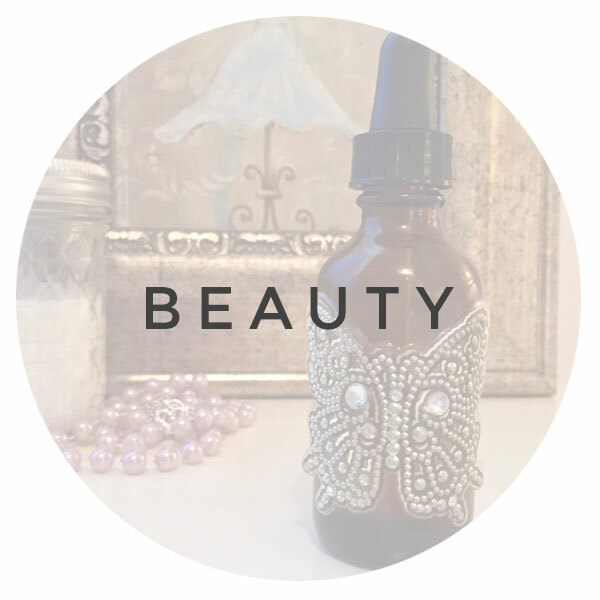 It helps extend the life of the mascara & encourages long, healthy lashes. Love it with a drop of lavender! Smells like heaven! Bugs hate Cedarwood too. That’s why the important items of yesteryear were stored in….cedar chests, mmhmm! Cedarwood is not a pricy oil, either. You’d think it would be after all of that! 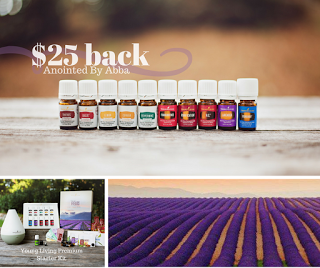 It’s under $12 for Young Living wholesale members. 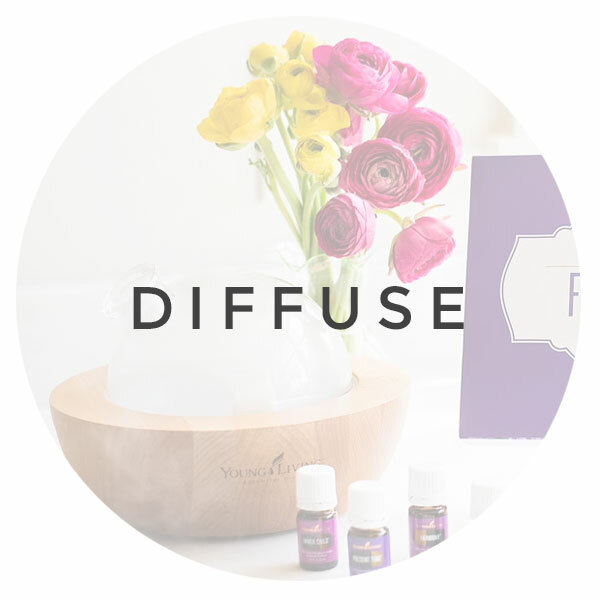 Ooh, maybe even a 1-2 punch for the dog diffuser! 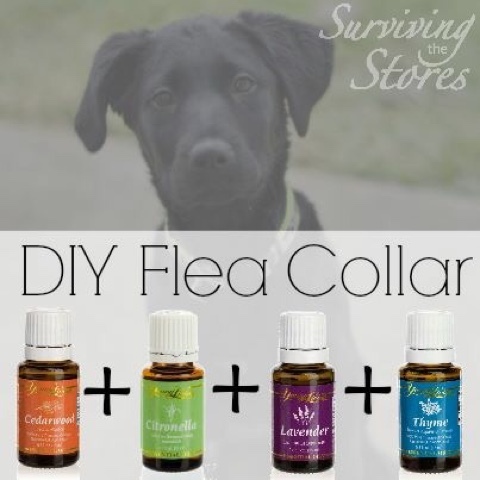 Repel fleas AND calm Fido – without chemicals. I like it! Would you like to be a part of the shift away from lab-created junk, and toward all that is instinctively good? (Yes, yes you would!) 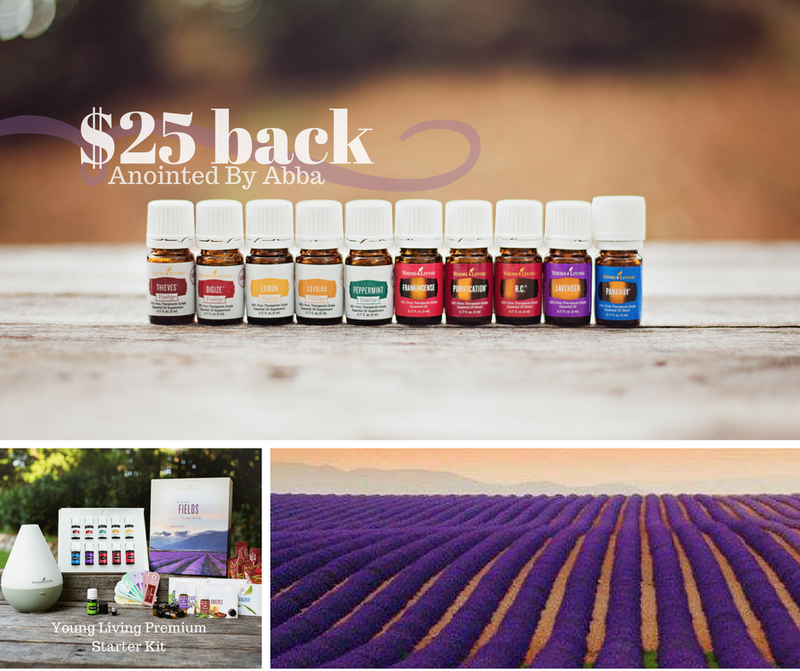 Why not buy a premium starter kit and join Young Living as a wholesale member with us at Anointed By Abba? Every day, we are helping to change statistics! 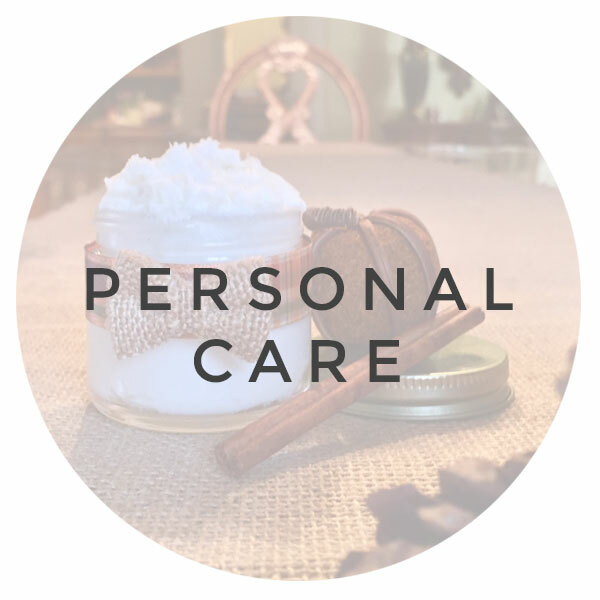 Sign up to receive our blog posts by email while they are still free! 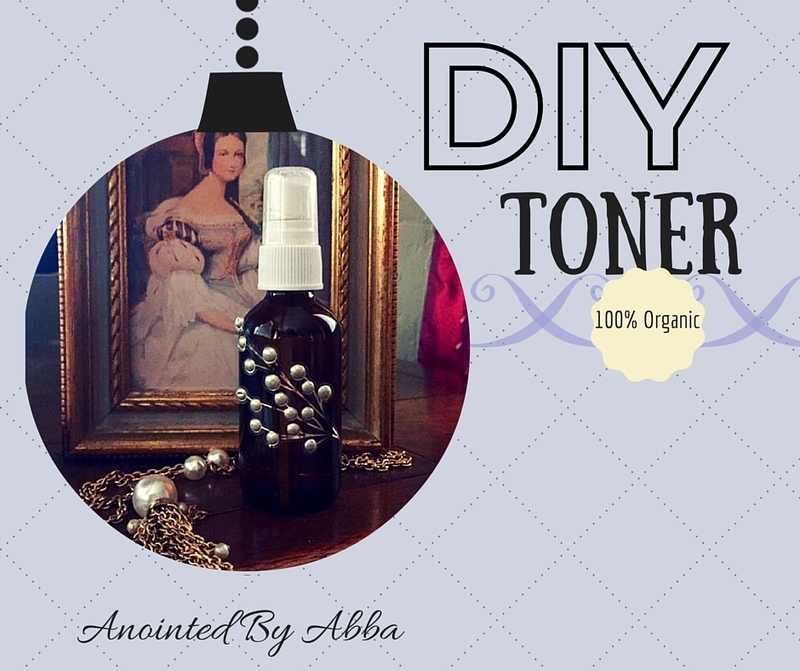 Share the emails with your family & friends who are not on social media, so they can learn how to DIY healthier stuff too! 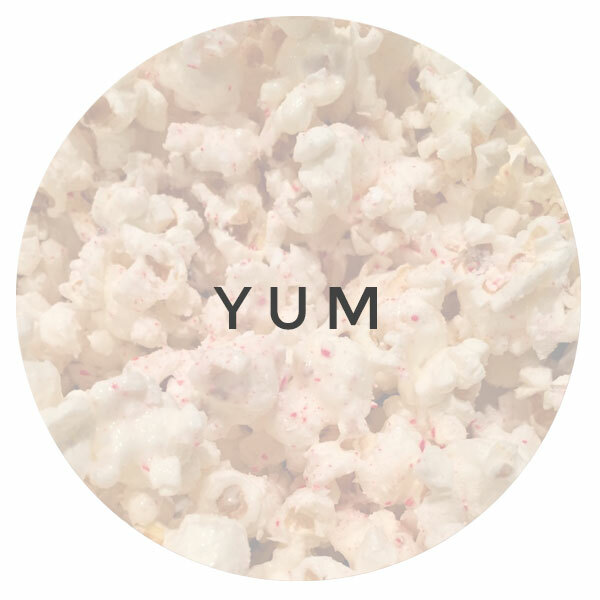 If you haven’t already, click to like us on Facebook! Click to check out more content on Instagram & and nicely organized information on Pinterest and please pin our stuff! Ooh, look! 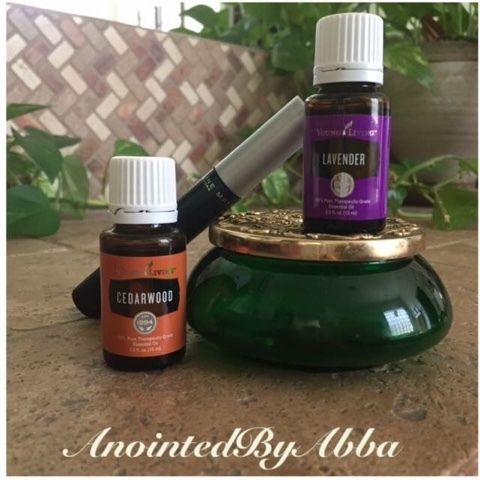 Another great use for Cedarwood! 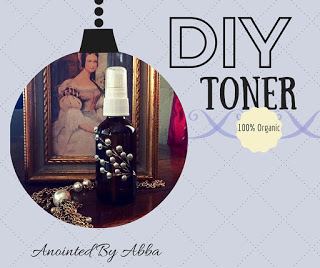 Click here to read about DIY toner.